In a first, a cricket match was stopped not due to rain or poor light, but due t Sun! Yes, you read that right. 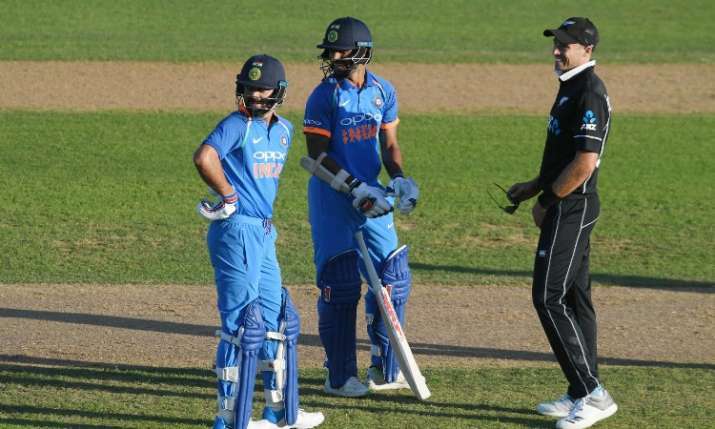 On Wednesday, the first ODI between India and New Zealand in Napier was stopped due to bright sunlight being straight into the batsman's eyes.